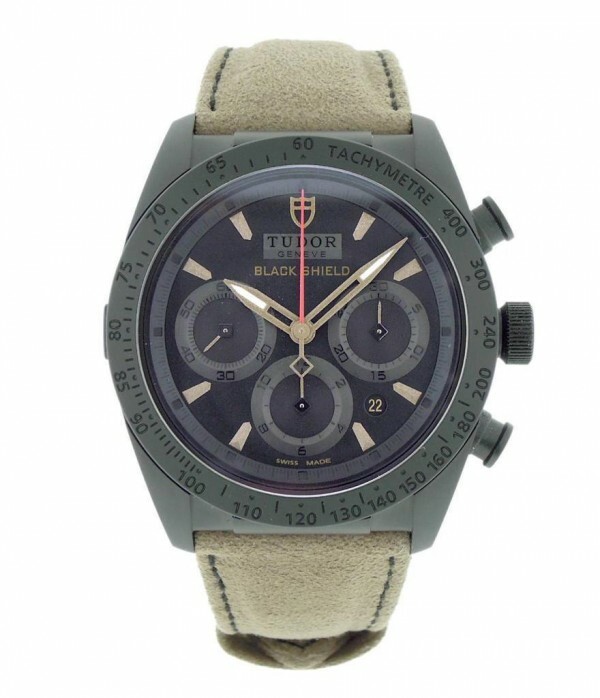 Own this beautiful timepiece which Tudor offers. 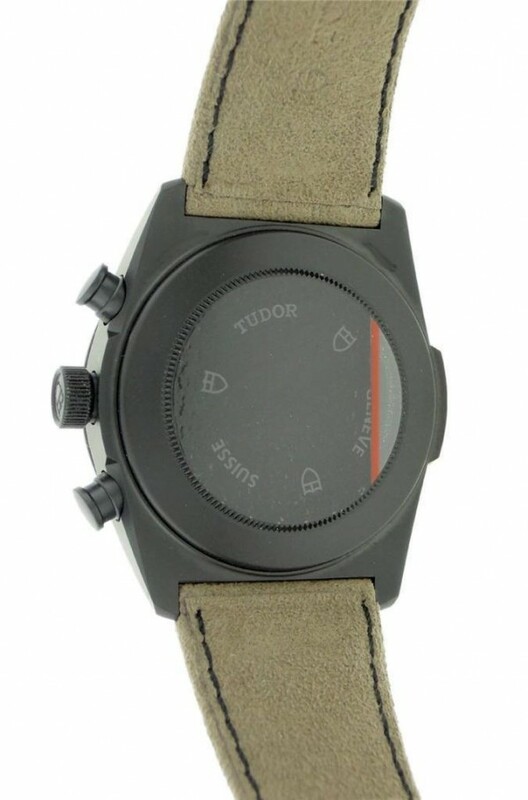 Watch is crafted with Black Ceramic & Steel. 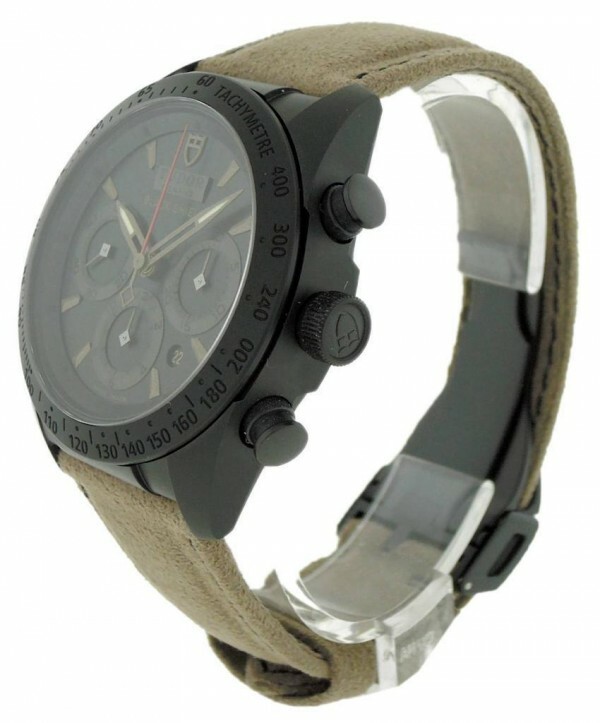 Watch displays Chronograph function and Date with Bronze tinted Hour Markers and Hands. Watch is brand new and comes with box and papers. Makes a great gift for any occasion too. Wear it in great health.